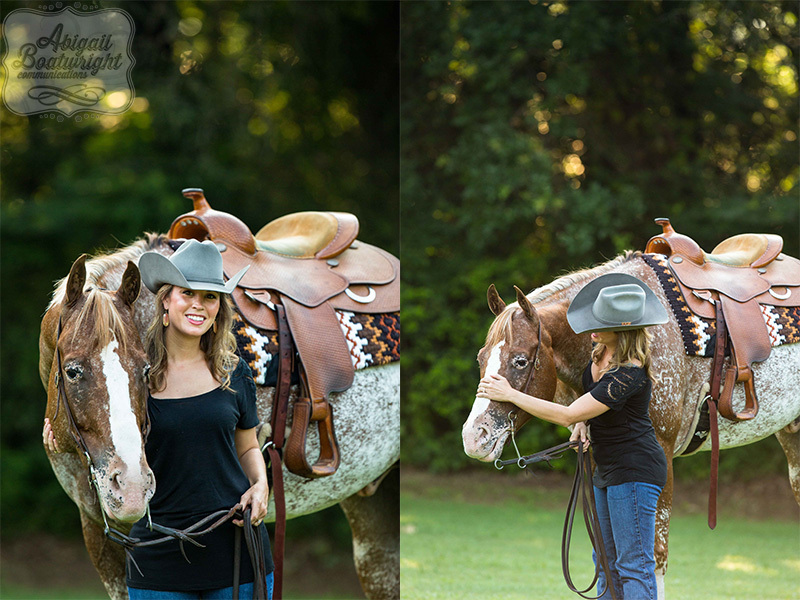 I loved doing this shoot with my friend Jordan Gibson at Lyon Performance Horses. The light was stunning, I got to use a new lens, and the human and equine models were beautiful. Hope you enjoy these images!